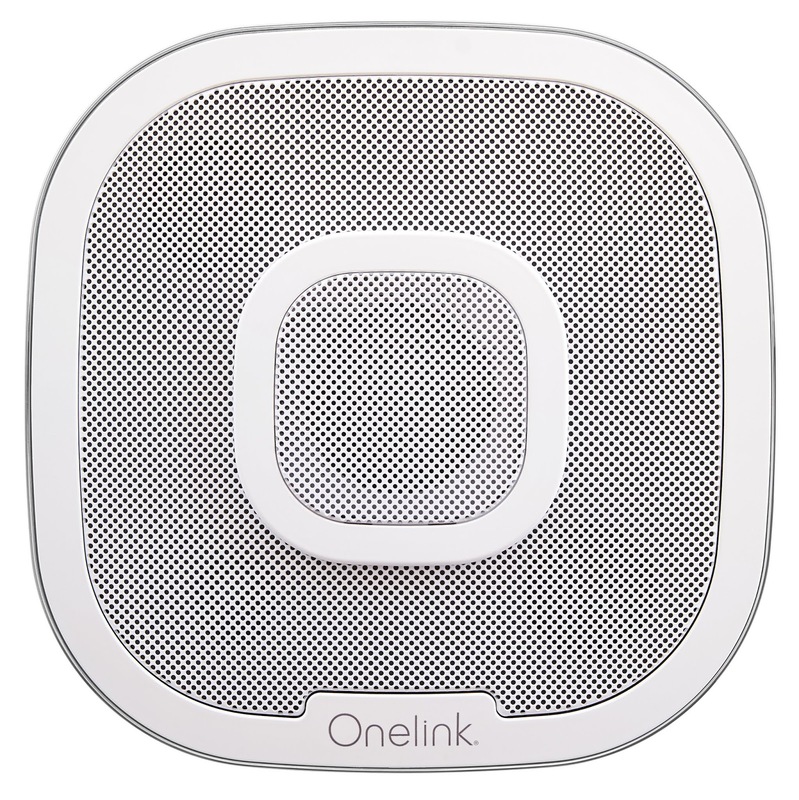 Our client First Alert made noise in the smart home space with its launch of the Onelink Safe & Sound – a 3-in-1 alarm that serves as a first-rate smoke and carbon monoxide detector, premium home speaker and virtual assistant. It’s the first alarm with fully enabled Amazon Alexa built-in and high-end audio – putting it in a category of its own. The LCWA home PR team helped kick off the 2018 product debut back in January at the Consumer Electronics Show in Las Vegas. The week-long trade show was packed-full of media appointments and on-site interviews, which earned First Alert coverage in several top-tier outlets, such as ABC World News Now, Digital Trends, The Verge and Tom’s Guide. In the spring, we took the First Alert team to the NYC offices of influential tech and shelter media to introduce editors to the Onelink Safe & Sound before it hit the market. LCWA secured deskside meetings with eight high-profile outlets, including Good Housekeeping and Gizmodo. The editorial meetings generated immediate online coverage and laid the groundwork for future product reviews in print. As a result of our CES support, NYC deskside meetings and ongoing pitching efforts, our team secured more than 1,400 total placements. A few additional media highlights include Fox & Friends, Dwell magazine and PC Mag. In total, our efforts generated more than 1.9 billion impressions and an advertising equivalency of almost $30 million. Beyond traditional media, we coordinated blogger and influencer campaigns to further raise awareness about the benefits of the Onelink Safe & Sound, build credibility for the new product and maximize the social media presence of the Onelink by First Alert brand. Using the hashtag #OnelinkStory to highlight the multiple product features, we coordinated with 10 bloggers who write about tech, home and family to publish product reviews. Beyond blog posts, the #OnelinkStory blogger campaign generated 76 social media posts – boosting engagement through millions of impressions, shares, “likes” and comments. 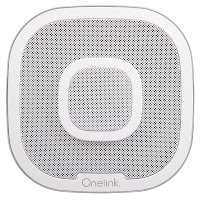 In order to emphasize the Onelink Safe & Sound’s premium speakers, we partnered with two music-focused celebrities, Stephen “DJ tWitch” Boss and Clare Bowen, and hosted a table at the 2018 Teen Choice Awards gifting lounge – generating shareable content and gathering photos from 50+ celebs like Adina Porter on-site at the awards. The social media frenzy that ensued amplified key product messaging and engaged thousands of the influencers’ fans about the high-quality audio that the Safe & Sound can bring to your home. 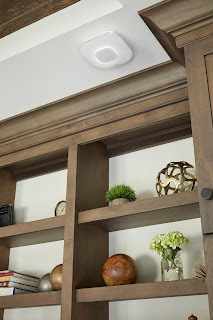 From garnering social media buzz to populating the pages of the most popular home and design magazines and tech websites, the Onelink Safe & Sound product launch certainly made a big bang in 2018! The LCWA team looks forward to continuing to bring First Alert great results as the company expands even further into the smart home market.